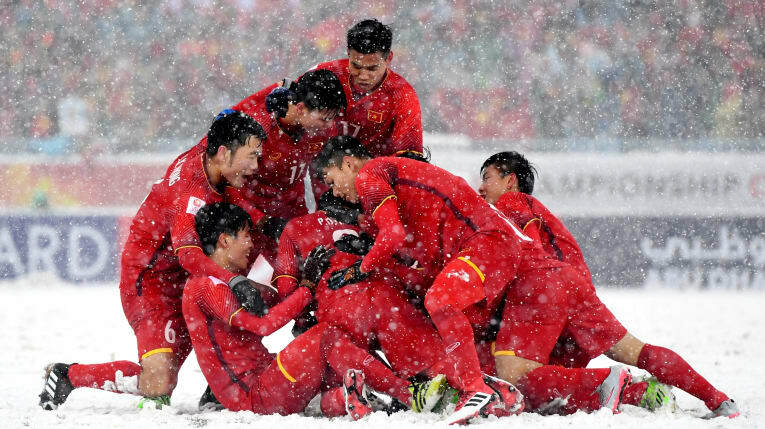 Uzbekistan and Vietnam captured the imagination of the Continent with fabulous campaigns in 2018 and Asia’s future stars will be hoping to replicate that in the AFC U23 Championship Thailand 2020 Qualifiers which kick off on Friday. The Qualifiers will see 43 teams jostling for 15 spots to next January’s Finals, which will also serve as the qualifying round for the 2020 Tokyo Olympic Games. 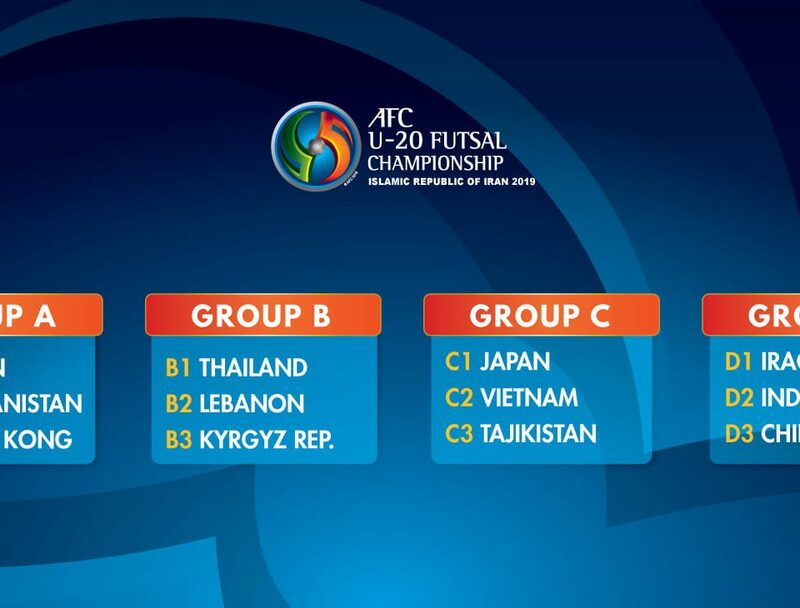 With Japan having confirmed their Olympic berth by virtue of being the host, three spots will be up for grabs in the AFC U23 Championship Thailand 2020. 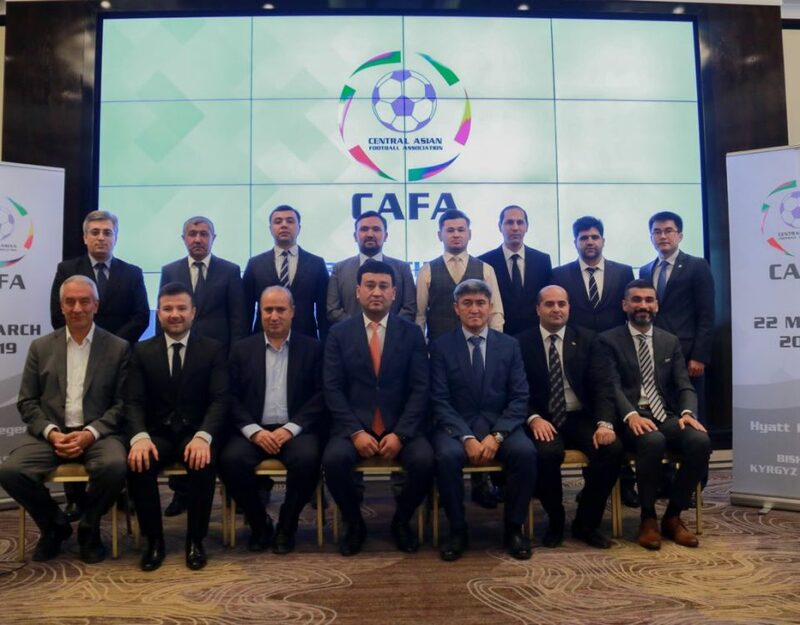 Qatar, powered by several players who would go on to play major roles in their AFC Asian Cup UAE 2019 triumph, finished third in 2018 and will be confident of advancing from Group A where they will host Oman, Nepal and Afghanistan. Group B host Bahrain will attempt qualifying for the Finals for the fourth consecutive edition, as they go up against Palestine, Bangladesh and Sri Lanka. 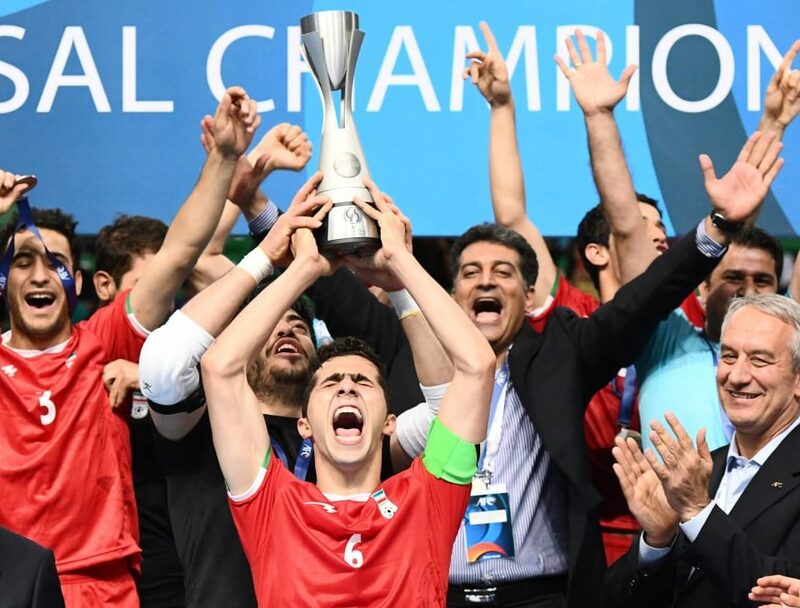 Islamic Republic of Iran, the host nation for Group C, will test their mettle against 2013 champions Iraq, Turkmenistan and Yemen. 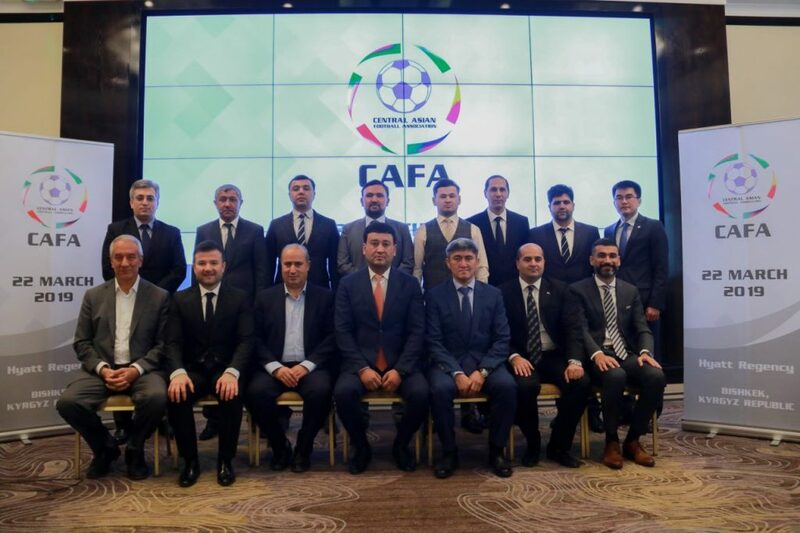 Reigning champions and Group F host Uzbekistan will begin their title defence against Tajikistan and India in Group F.
After missing out on two editions, Group I host Myanmar, will play against 2016 champions Japan, Timor-Leste and Macau. Malaysia, quarter-finalists in 2018, will be aiming to make the Finals again when they host Group J which has China PR, Laos and Philippines. 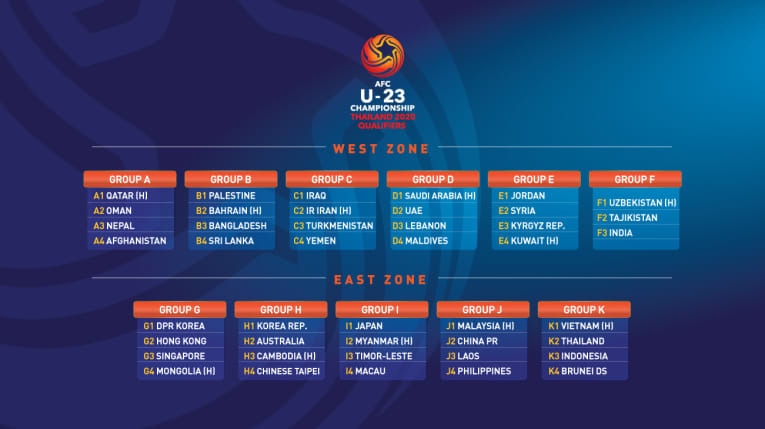 Vietnam, who finished runners-up in 2018, will host Group K with Thailand, Indonesia and Brunei Darussalam for company. The 11 group winners and four best second-placed teams will qualify for the Finals, with host Thailand receiving automatic qualification.